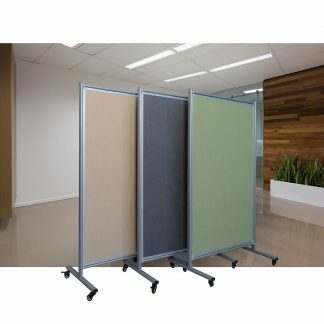 Why have a partition .. 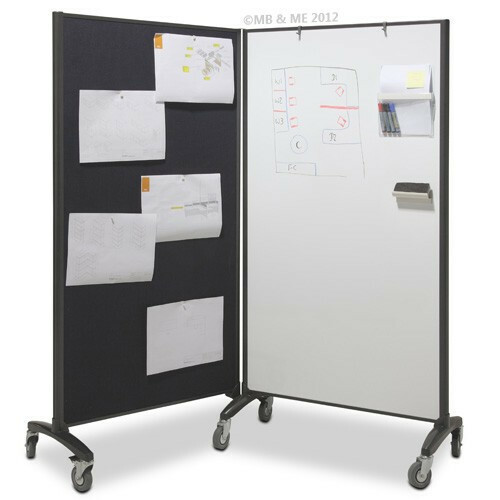 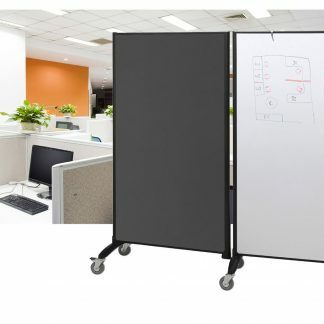 When you can have a Communicate Room Divider? 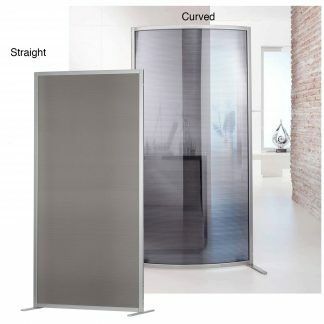 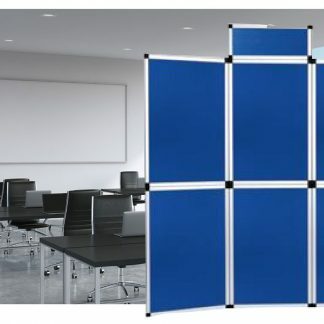 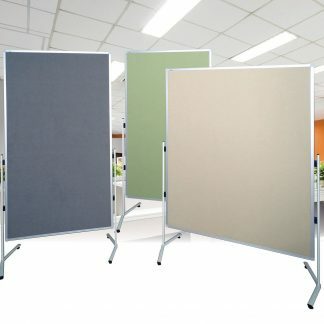 Functional and very versatile room dividers. 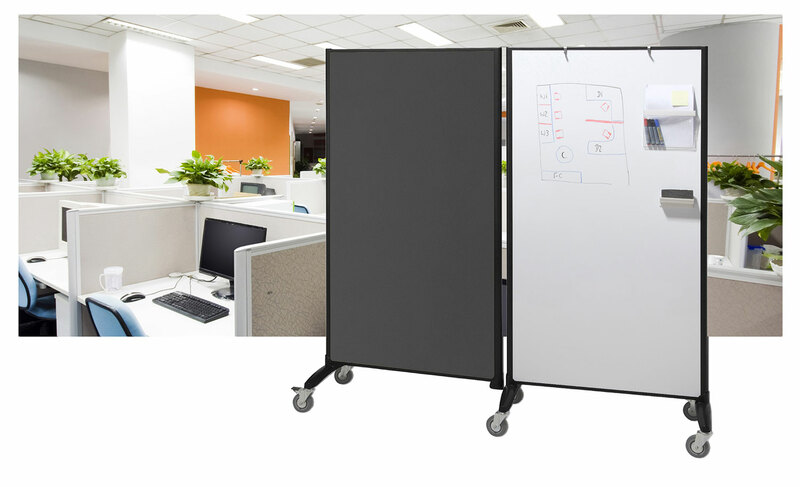 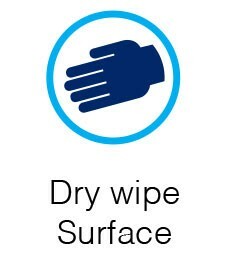 Create any workspace, meeting area required. 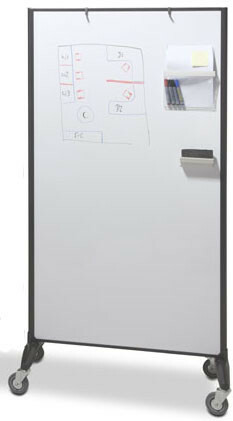 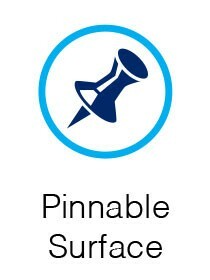 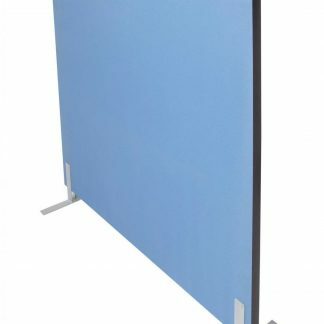 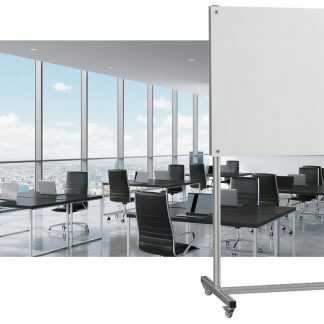 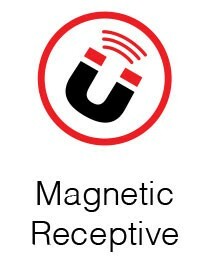 Supplied with 2 adjustable flipchart hooks & 150mm magnetic pen holder.